About Our Diesel Engines - Henningers Diesel Ltd.
For nearly 50 years, Henninger’s Diesel has specialized in industrial diesel engine rebuilding. 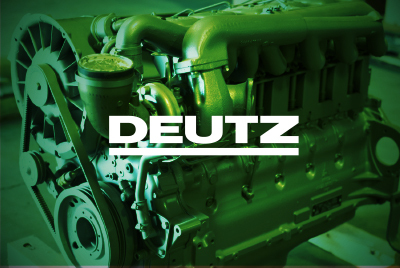 Although we carry some new DEUTZ factory manufactured engines, our primary focus is re-building DEUTZ, Toyota and Kubota industrial diesel engines. They power a wide range of equipment for mining, construction, agriculture, forestry, industrial and power generation applications. 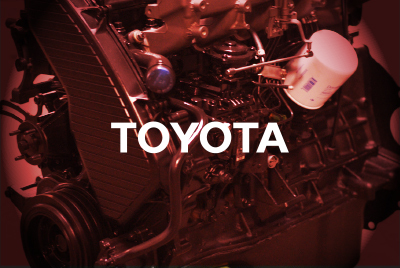 Our rebuilt engines are known as reliable, durable, and better value than buying new. 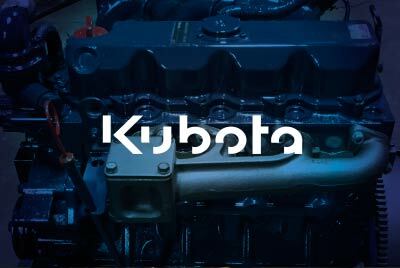 Those qualities have resulted in the expansion of engine sales across Canada, which has led to an established export business – Selling engines and parts to satisfied Canadian customers with operations in Central and South America.  Henninger’s Diesel engines and parts are now exported to many countries and several continents. Buying a rebuilt Henninger’s Diesel engine can help you meet budget challenges. We build them to run like new and last like new, but for a fraction of the price of a new engine. Every re-manufactured Henninger’s Diesel engine is strenuously tested in our specially constructed Dyno-rooms to ensure it meets or surpasses manufacturer tolerances for new engines, as well as mine and government emission standards. The results of these tests are recorded for every engine. Looking for a career repairing and rebuilding diesel engines? Henninger’s Diesel is always looking for talented employees with a passion for diesel engines. Stop by or contact us to learn about upcoming opportunities.